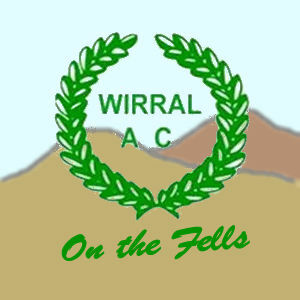 The club is affiliated for Fell Running. 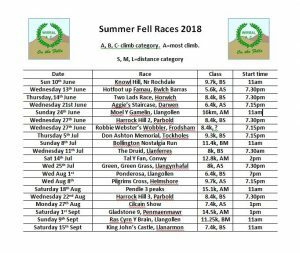 Members may enter events licenced by the Fell Running Association as affiliated competitors. 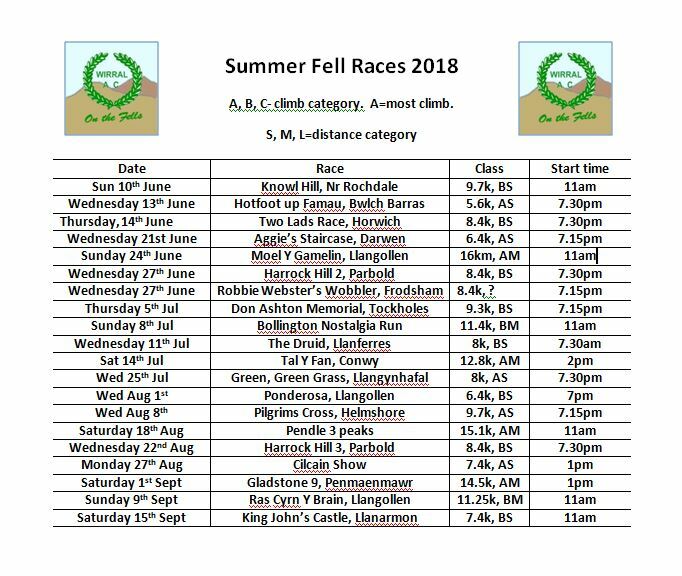 Here is a list of local fell races. Most of these are within an hour’s drive of the Wirral and less than 6 miles long. If you fancy any of these, why not post on our Adult Facebook Group and see if anyone wants to join you?